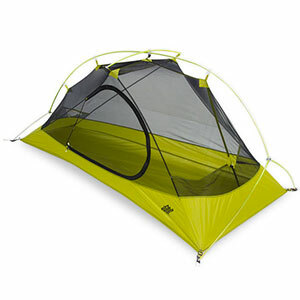 Great value in a 3-4 person backpacking tent. 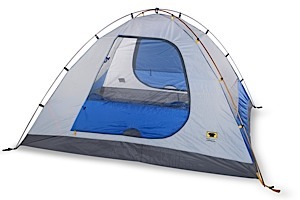 You would be hard-pressed to find the features of this tent at this price point. 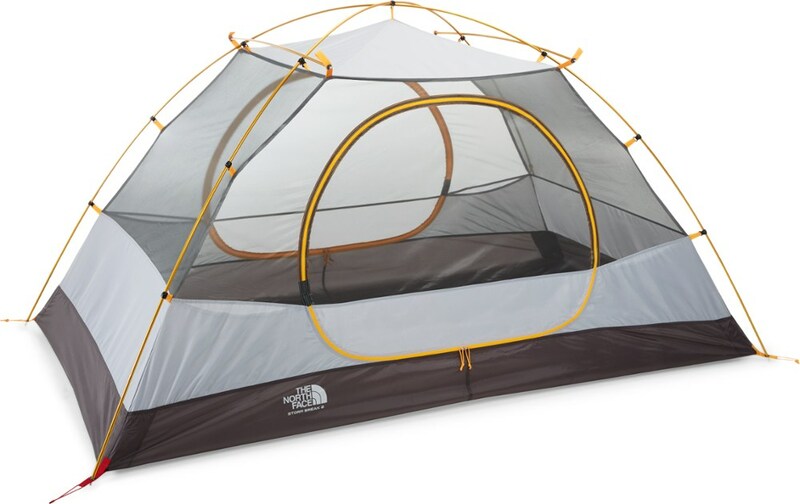 I bought this tent a couple years ago for backpacking with my two kids. This tent has exceeded my expectations. Easy for one person to set up. From ice to thunderstorms this tent has performed well in all kinds of weather and always kept us dry. Ventilation is adequate. I have only experienced condensation if I seal everything up with three people inside and it drops below freezing. Play with the vents at the top and sides to let some air escape while still maintaining a reasonable internal temperature. The vestibules are small. You can keep your boots dry but need to find somewhere else to stow your backpack. 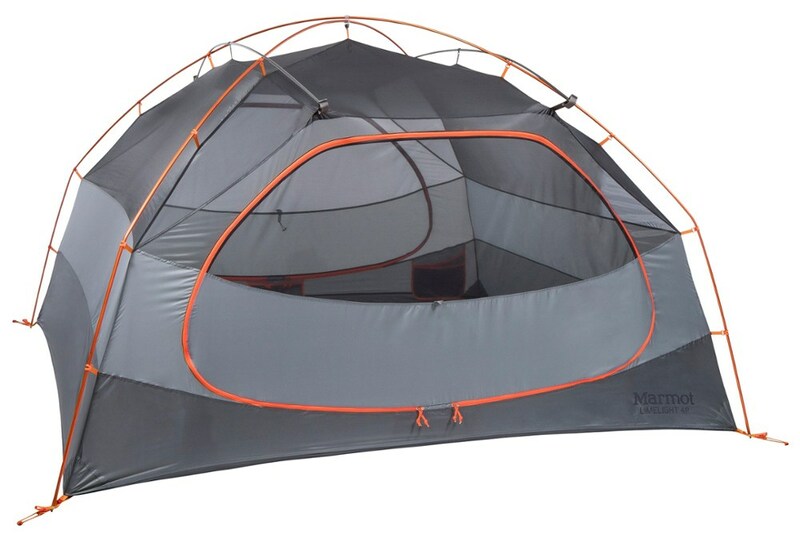 Advertised as a 4-person tent, it's comfortable for 3 people with some gear. I trust that you could squeeze 4 people into the tent but haven't tried. The tent is easy to pack and I appreciate that Mountainsmith provides a storage sack large enough to include the footprint (purchased separately). When backpacking with my kids, we split the tent between our three packs. 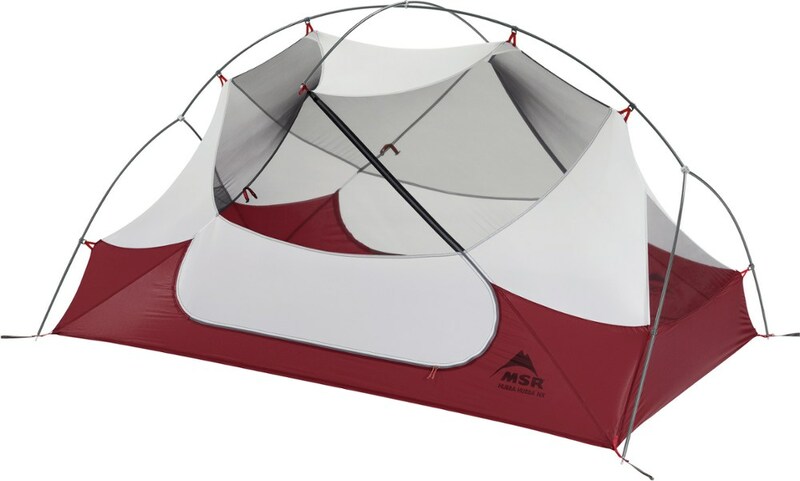 While not an ultralight shelter, this tent has never been a burden when spread across a few packs. The tent has been very durable. I picked up the footprint to help extend the life of the floor. We haven't be particularly careful with the tent yet it shows no sign of wear after a couple seasons. 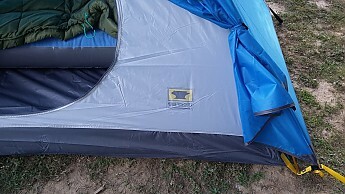 Other than seam sealer, I haven't had to do anything to the tent. Welcome to Trailspace, dirklc. 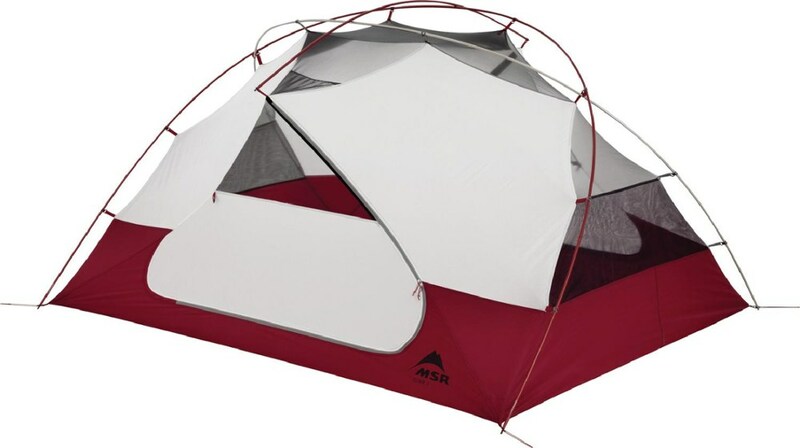 Thanks for sharing a review of your Mountainsmith tent. I'd love to see some pics of your setup. This is the first time out with the MountainSmith Genesee 4 three-season tent, and it is impressive all the way. This results in incredibly light pack weight without compromising strong wind stability. The light V-stakes will require a small mallet or similar for setting up in hard ground. The webbing that holds the clips is color coded to match the two anodized poles: grey clips on to aluminum colored and yellow clips onto the yellow pole. Setup is quite easy, and is accomplished in 3-5 minutes in the daylight. The waterproof nylon walls will accumulate moisture in humid weather, despite the huge no-seeu-m panels and the vents built into the rain-fly. The bathtub floor design is pretty standard, and will accommodate a "queen-size" air bed perfectly. My family of three slept quite comfortably in this. 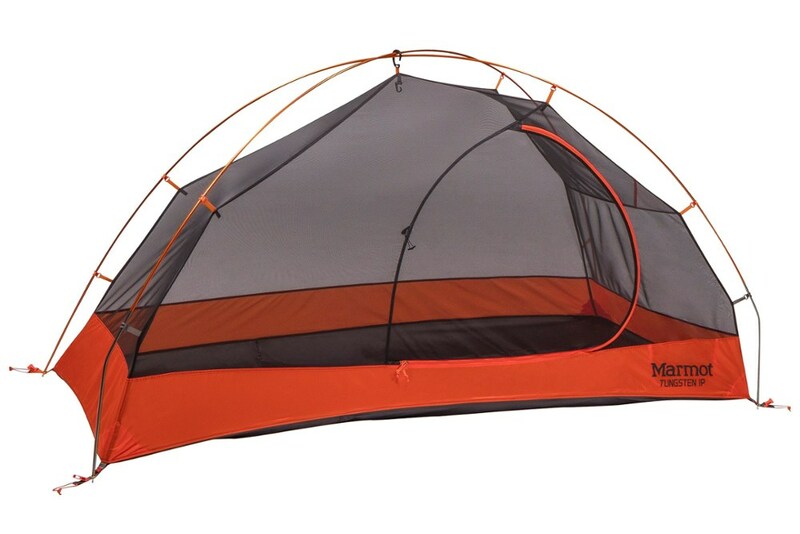 Given the fact that this tent is so well constructed and should outlast inferior brands two to one, in addition to the fact that the price on this model has dipped below $200 make this a best bet for medium sized dome shoppers. Thanks for the review, Jim. Where have you been using your tent? I hope you'll keep us posted on how well the tent continues to perform.